CASA of the Bluegrass has an urgent need for more volunteer advocates. Members of the community can positively impact the lives of abused and neglected children by serving as court appointed advocates. CASA will host an information meeting Thursday Oct. 8, 2015 beginning at 6:00 PM at the Paul Sawyier Library – Sower Board Room. The meeting will give participants a chance to hear the program’s staff describe the role and responsibilities of a CASA volunteer in detail and answer any questions. Volunteer applications will be on site, as well as, copies of the core training schedule. Once completed applications are returned, interested volunteers will be contacted by staff to schedule a personal interview. The CASA Volunteer Advocate Training consists of court observation, in-class sessions and brief homework. Training for this fall will begin October 27, 2015 at 5:30 PM at the CASA of the Bluegrass office, 315 West Main Street, Frankfort, KY.
FRANKFORT, Franklin County, Ky (September 3, 2015) Buffalo Trace Distillery will host its fifteenth annual “Contribution to the Community” reception today, September 3rd, from 4 – 6 p.m. at the Distillery’s Elmer T. Lee Clubhouse. This year several organizations in Frankfort/Franklin County received a total of $80,000 from Buffalo Trace Distillery, bringing the total donated to the community to $930,000 since the program started. The following organizations were honored for their work in the community: American Red Cross – Franklin County Chapter, CASA, Downtown Frankfort, Emergency Community Food Pantry of Franklin County, Franklin County Council on Family Abuse, Franklin County Council on Aging, Frankfort Arts Foundation, Franklin County Women’s Shelter, Hospice of the Bluegrass, Kentucky Fish and Wildlife Foundation, Kentucky Historical Society, Kings Center, L.I.F.E. House For Animals, Preservation Kentucky, The Resource Office of Social Ministries, The Salvation Army, The Sunshine Center, Thorn Hill Learning Center, United Way of Franklin County, and the YMCA of Frankfort. Each year Buffalo Trace Distillery proudly gives back to the community by acknowledging organizations that help make a difference and improve the quality of life locally. Invited to this event will be those in the community who benefit from the work of the honored organizations, those organization’s employees and board members as well as Buffalo Trace employees. This event is not open to the public, however; media are invited to attend. It is that time to start thinking about spring and the greatest two minutes in sports! 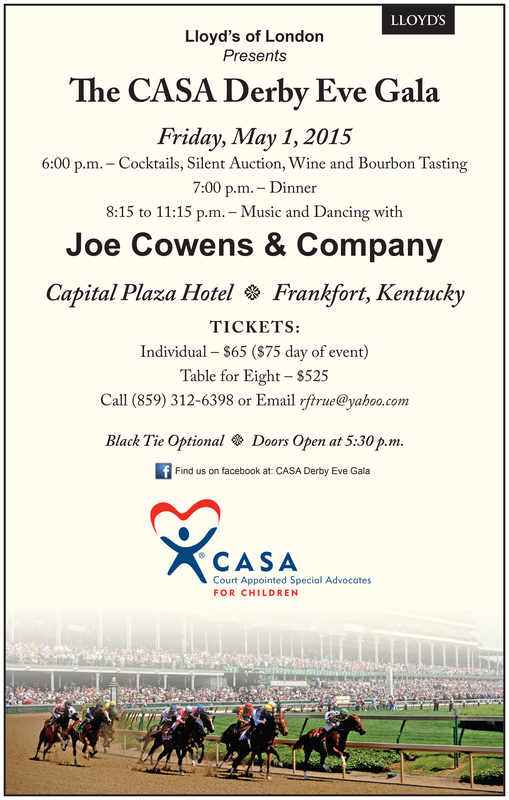 Once again Anderson and Franklin County residents can enjoy a night on the town and celebrate with us at the CASA Derby Eve Gala on Friday, May 1at the Capital Plaza Hotel. We are honored to have back as our primary sponsor – Lloyd’s of London. The evening starts with appetizers, Beam Suntory, and Buffalo Trace providing bourbon tastings, with Capital Cellars and Elk Creek providing wine tastings. The cocktail hour is followed by a full-plate dinner with one drink ticket. The evenings events include a hat contest, 50/50 raffle, professional photos by April Cole of Digital Expressions and Capital Living, live music by the Joe Cowen & Company band, and a silent auction. In Honor of Our Good Friend, Noel Glen Norton. We miss your laughter. Like the character “Norm” was to the long running TV series Cheers, Capital Cellars has a regular that occupies a seat at the bar often. If you frequent Capital Cellars, then you have probably seen him. No, Leroy Sabage isn’t a barfly. He’s a man with a huge heart and an equally huge personality who loves people. Leroy came to Frankfort 6 years ago. He worked as an IT contractor for state government. And, on the 12th of December, he called it quits and retired. Now that he has retired, he’s looking for a change od scenery and is looking at moving to California. Outside of work, Leroy has made an impact on the Frankfort community. Whether you know it or not, his volunteerism within the community to help others who cannot help themselves is unsurpassed. Leroy was instrumental on the Franklin County C.A.S.A. (Court Appointed Special Advocates) board, “an effective and respected partner with the court and other agencies in achieving a safe and permanent home for all children”. In plain English, they are a group of volunteers that speak for those with little to no voice at all in our court system – the children. No, Leroy is not just another Frankfort resident. His generosity towards others is a rare quality in today’s society. He’s not just a regular at Capital Cellars. He’s a friend to many in the community. And he will be missed. Good luck Leroy! And thank you. To see photos larger or to order photos, click HERE. On Thursday, the Frankfort Area Chamber of Commerce welcomed new member, Franklin County CASA at their new location at 321 W Main St #1, in the old Franklin County Courthouse Annex. Many Chamber members and Chamber Ambassadors were on hand for the ribbon cutting. Several VIPs were among those in attendance including Frankfort Mayor Bill May. 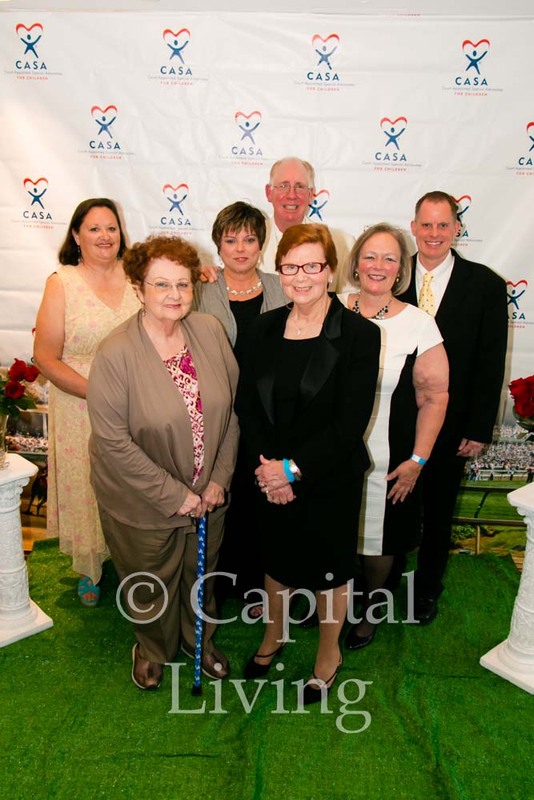 Several CASA volunteers were also on hand to mark this event. Franklin County CASA now covers four counties including Franklin, Anderson, Boyle and Mercer Counties. 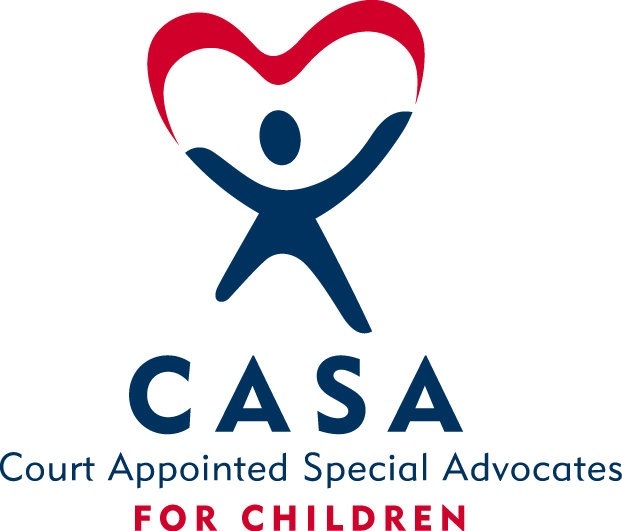 CASA Stands for Court Appointed Special Advocates and serve as the voice for those too small to have a voice in our court systems, the children. Franklin County CASA, Inc. is an effective and respected partner with the court and other agencies in achieving a safe and permanment home for all children. Franklin County CASA, Inc. services for the best interest of the child acting as the eyes, ears, and voices for neglected, abused or dependent children in the court system. A CASA volunteer available for each abused, neglected or dependent child anytime the judge finds it necessary for the safety of a child that comes before the court. For more information, contact them at (502) 875-0702 or franklinctycasa@fewpb.net.